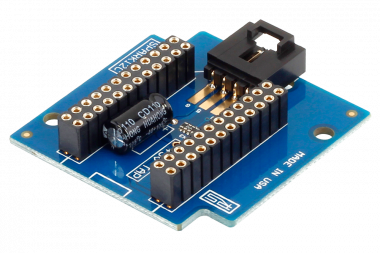 The PPESCREW offers a convenient screw terminal breakout board and Power for Particle Electron. 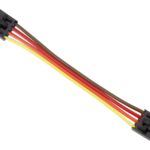 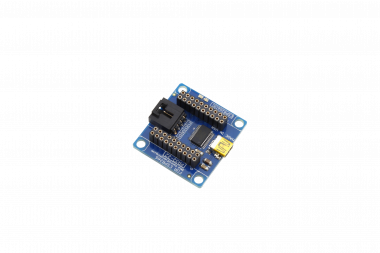 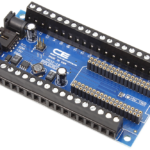 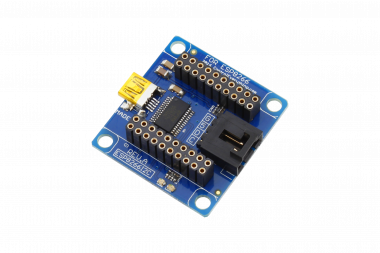 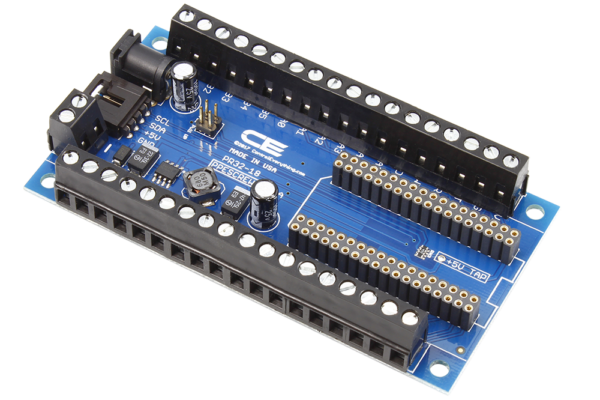 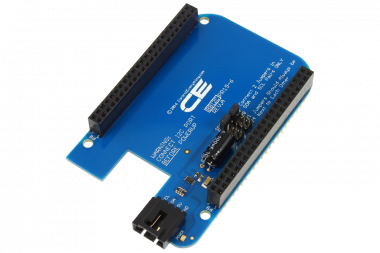 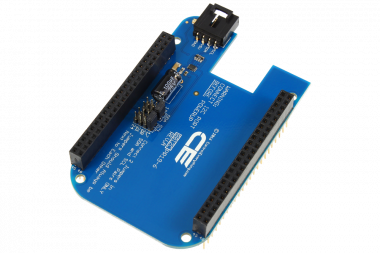 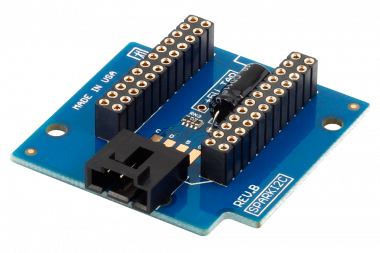 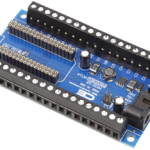 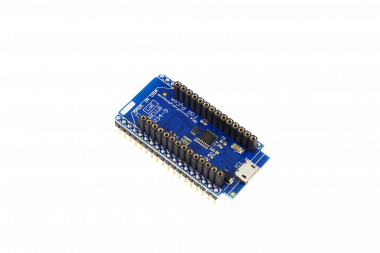 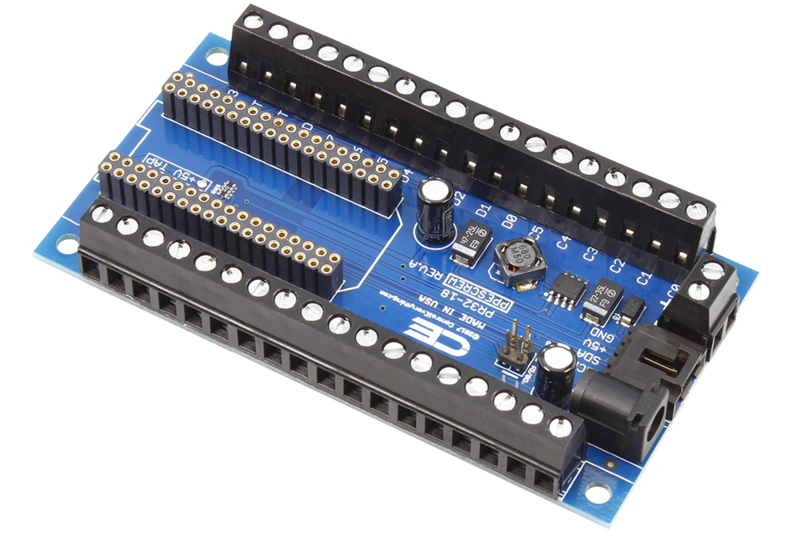 The PPESCREW includes an integrated I2C port for easy expansion to the entire ncd.io I2C Product Line. 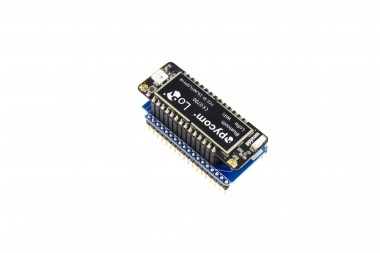 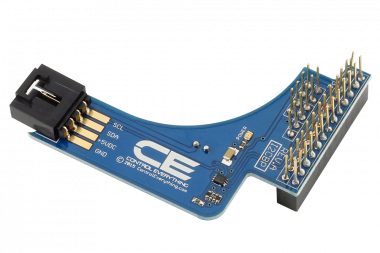 The PPESCREW is compatible with the PKFR Key Fob Receiver expansion, allowing Key Fob commands to be sent directly to the GPIO of the Particle Electron. 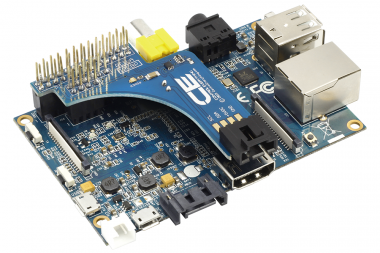 This Board comes with an onboard switching power supply. 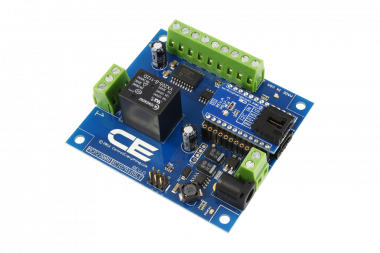 The onboard power supply can deliver 5V/2Amp. 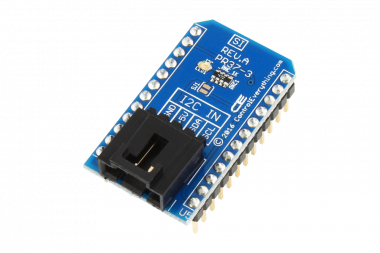 The input voltage range is 5V-32V DC.